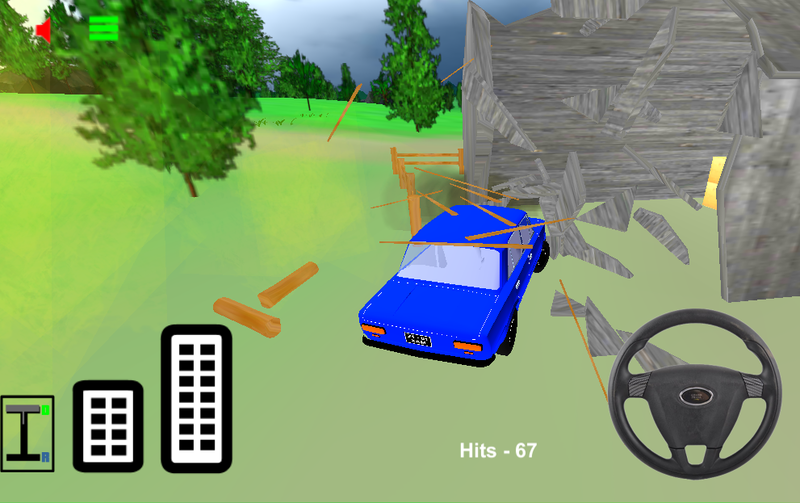 Everything your car intersects is crashing, smashing and will be destroyed. 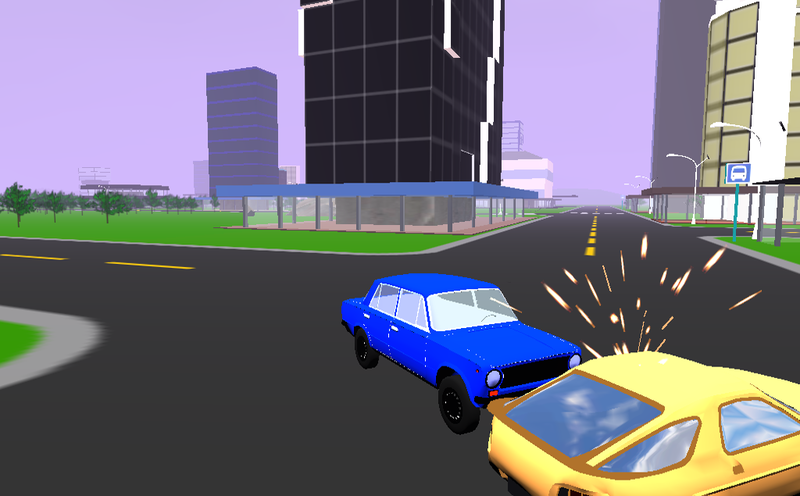 The more things you will smash the more cars and locations you will open. 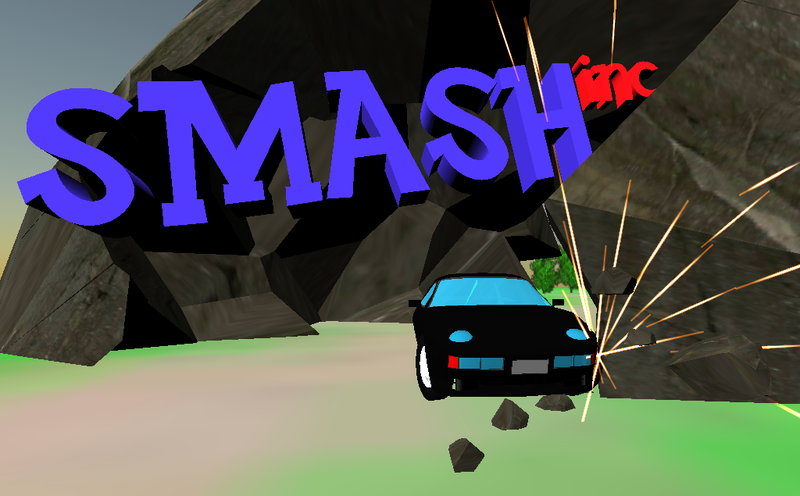 - last level is a canyon route with beautiful waterfalls.